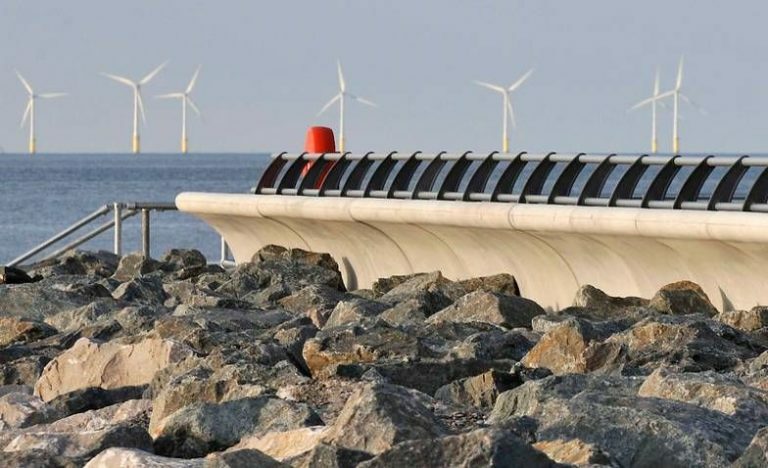 Denbighshire County Council appointed Galliford Try with the contract when they received approval from the Welsh Assembly Government for the West Rhyl Coastal Defence Scheme. 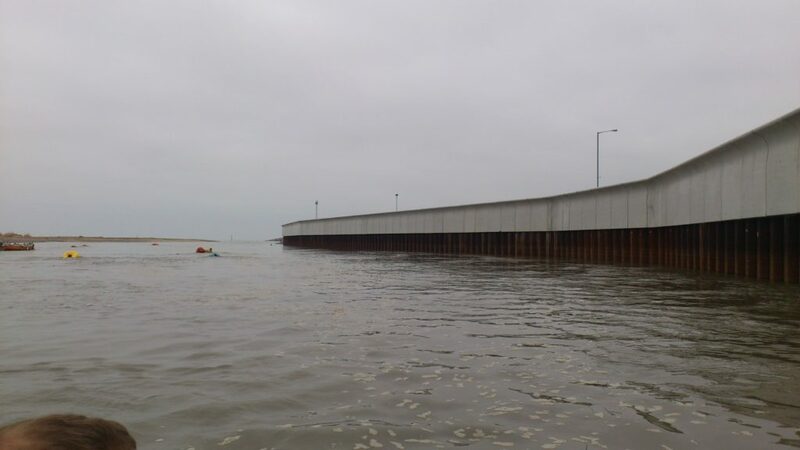 The project consisted of 70,000 tonnes of rock revetment and 350 long piles each measuring 12.5 metres to form the foundation for the new 550 metre long precast wave wall. 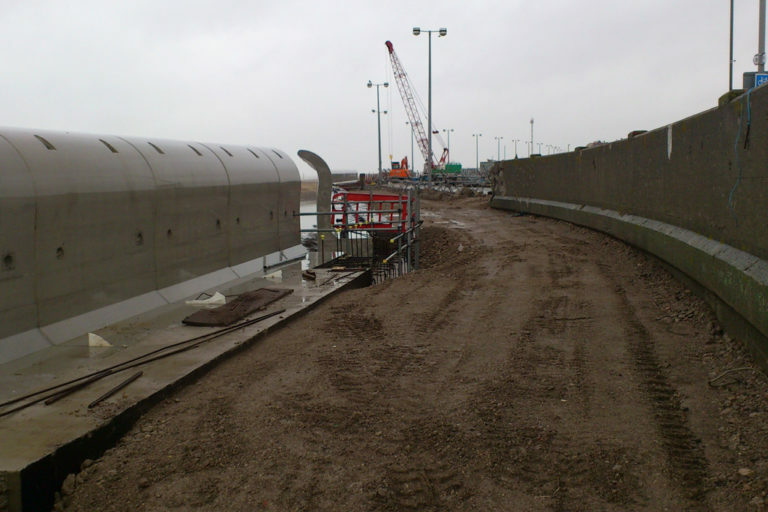 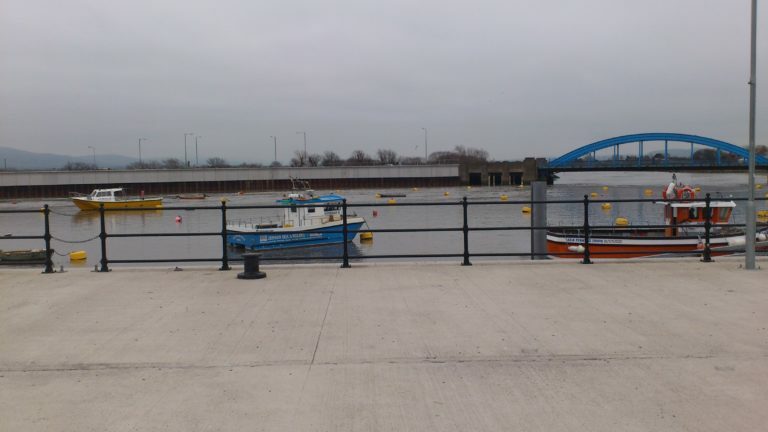 We were awarded the contract to supply 200 metres of inner and 350 metres of outer harbour wall. We initially manufactured 2 sample units where both the client and the contractor visited our factory to satisfy themselves with the units and issued us with approval to proceed into manufacture. With the natural coastline curve we had to design and manufacture bespoke units to suit, we also assisted the contractor with the installation on site. 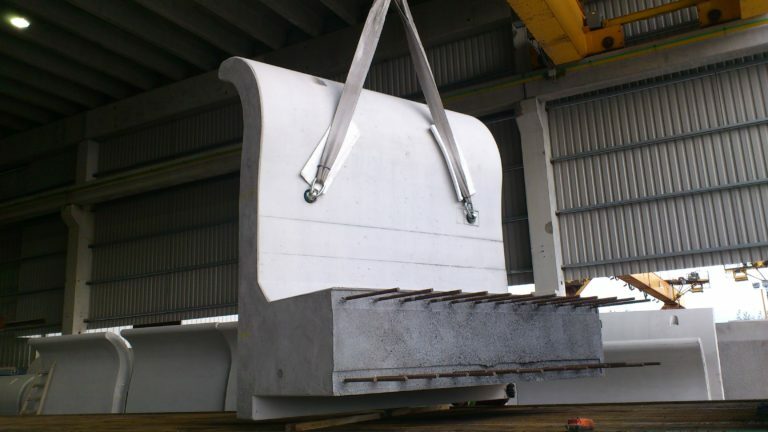 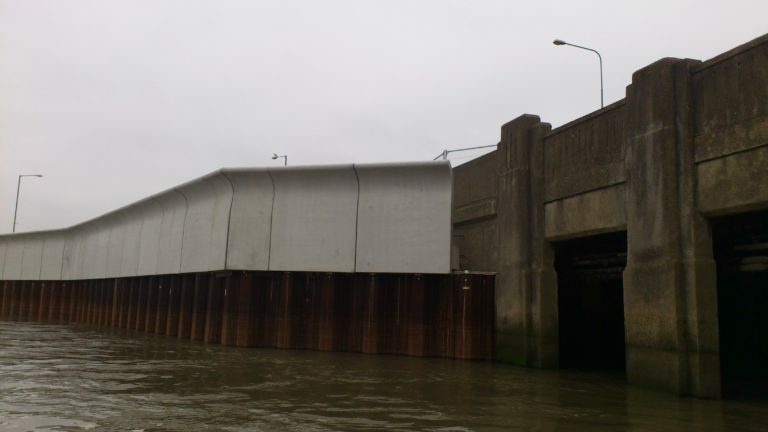 In challenging environments like coastal areas the durability, efficiency and safety of precast really comes into its own.